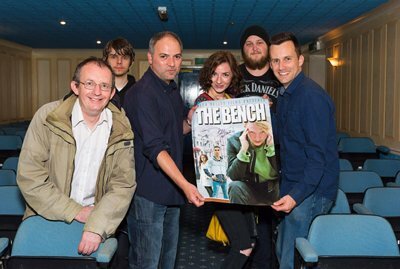 Green Valley Films produced the film "The Bench - Your Every Thought is Mine" in partnership with schools in Wales and Poland to produce a supernatural thriller. Living rough on the Polish streets, two young boys struggle to feed and look after themselves each day. Their lives were to suddenly change forever in a way they never could have imagined. 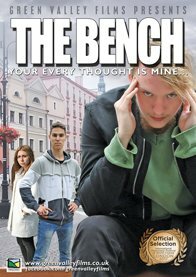 Following an accident one of the boys develops a supernatural power, which attracts attention of the worst kind. His life hangs in the balance as his future is torn between the forces of good and evil. 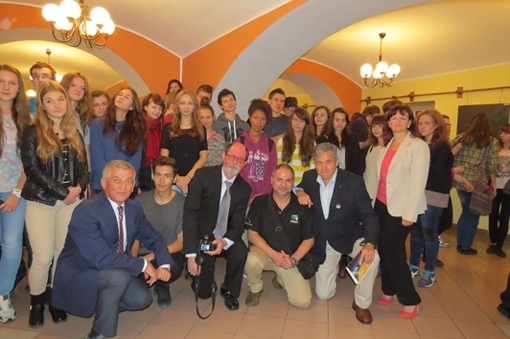 Green Valley Films are proudly working with a number of schools in Legnica, Poland to create this touching movie. 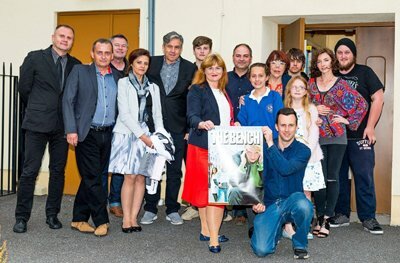 Filmed in Polish with English subtitles, "The Bench" highlights the troubles that can haunt the underprivileged with a modern twist on the supernatural. 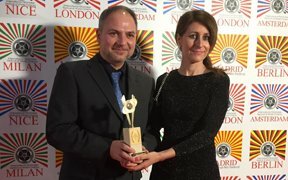 Made up of an unknown cast, one of the main objectives is to involve as many children and young adults as possible. 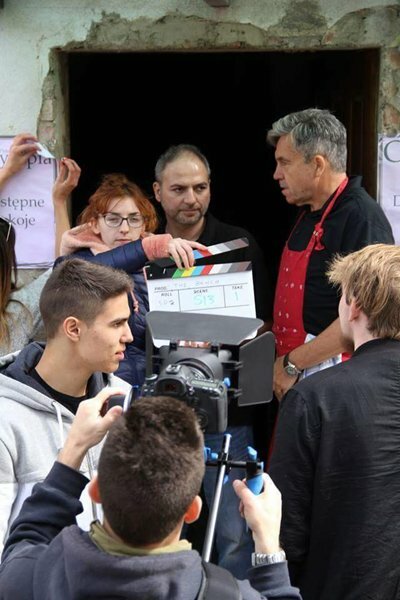 The Film has full backing from the 'Blue Balloon Charity' (blueballooncharity.co.uk), actors and staff from the schools in Legnica along with a dedicated team of film makers from Wales. Living rough on the Polish streets, two young boys struggle to feed and look after themselves each day. But their lives were to suddenly change forever in a way they never could have imagined. Following an accident, one of the boys develops a supernatural power, which attracts attention of the worst kind. His life hangs in the balance as his future is torn between the forces of good and evil.